♥:*.*MJJ:*:*♥. . HD Wallpaper and background images in the Captain Eo club. 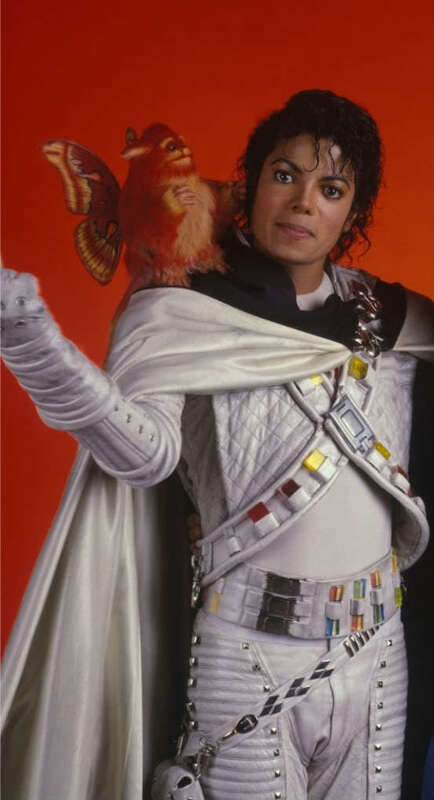 This Captain Eo photo might contain sobreveste, sobretodo, cota de, tabardo, prendas de vestir exteriores, overclothes, prendas de abrigo, ropa de abrigo, and manchó.